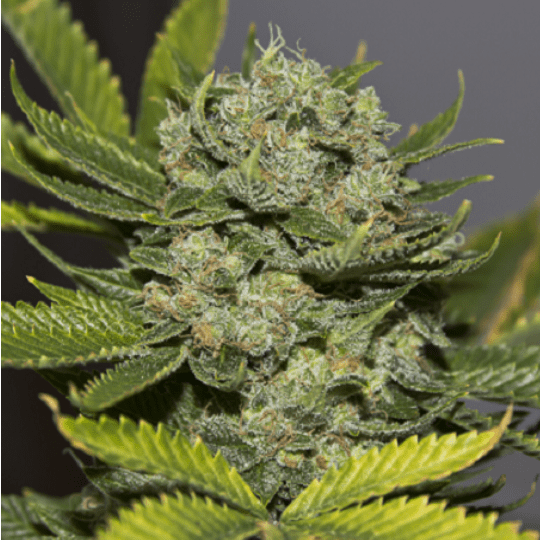 Obtained by hybridizing UK Cheese and Trainwreck, the Cheesewreck strain is mostly imbued with sativa genetics. 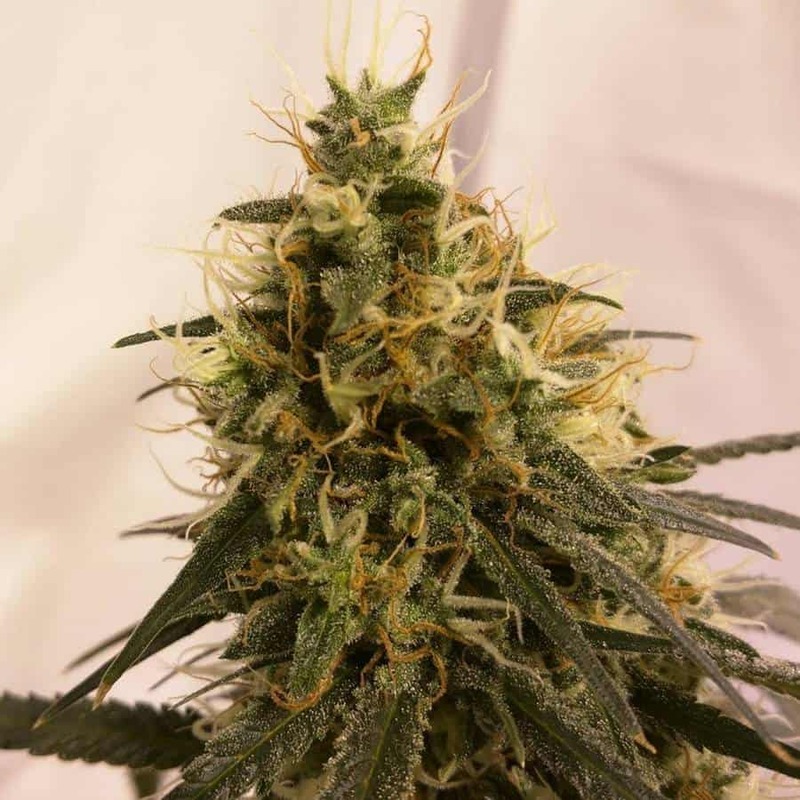 It has a potent THC level that is good enough for an intense body buzz but will not result in a knockout. 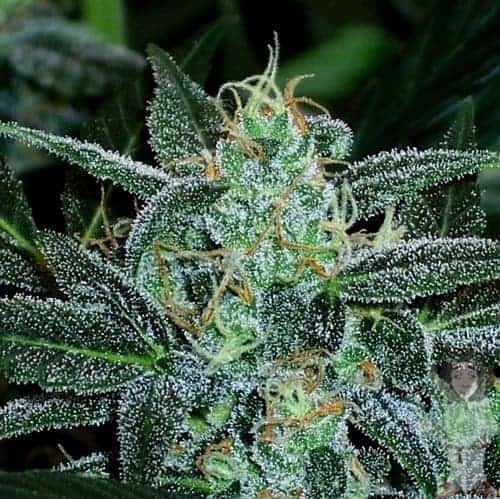 Taking tokes of Cheesewreck will delight your senses with flavors of creamy cheese and sweetness of berries while the blend of earthy, floral, pungent, and cheesy aromas will be transcendental. 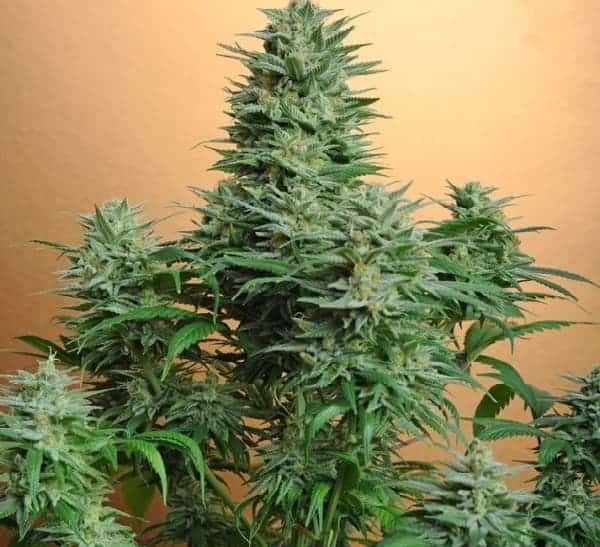 How to grow Cheesewreck seeds pot plants? 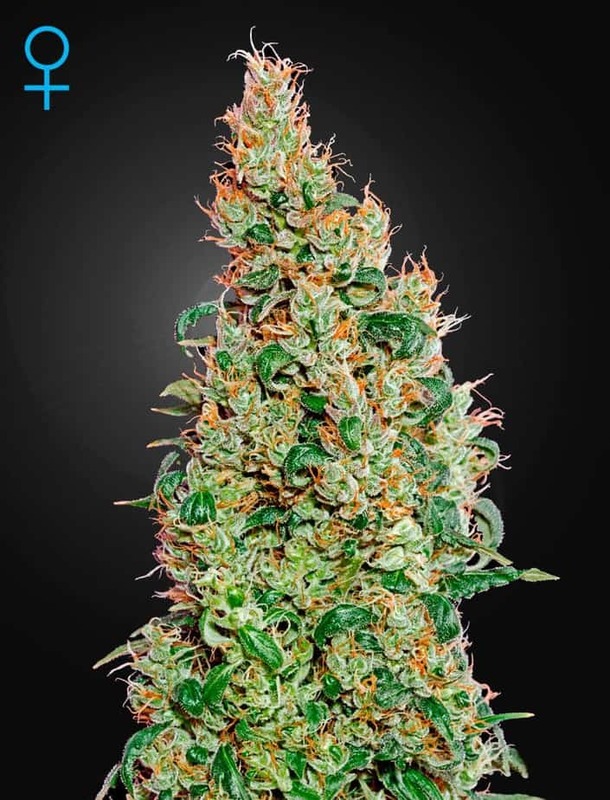 Cheesewreck being a hybrid of TrainWreck is easier to breed compared to the latter owing to trace presence of indica traits. The plants develop better outdoors in comparison to indoors. If growing indoors, either hydroponics or organic soil medium can be used. 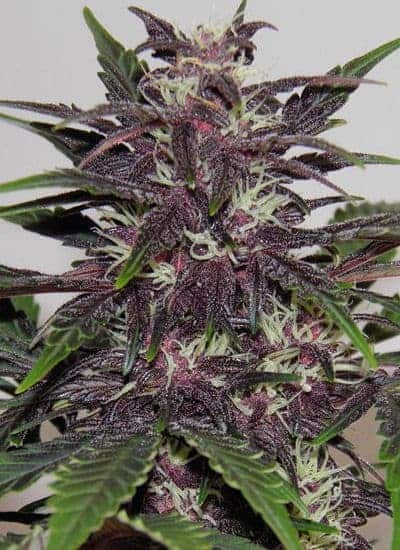 Flowers appear within 9-10 weeks and about 12-16oz buds are collected from every sq. meter. 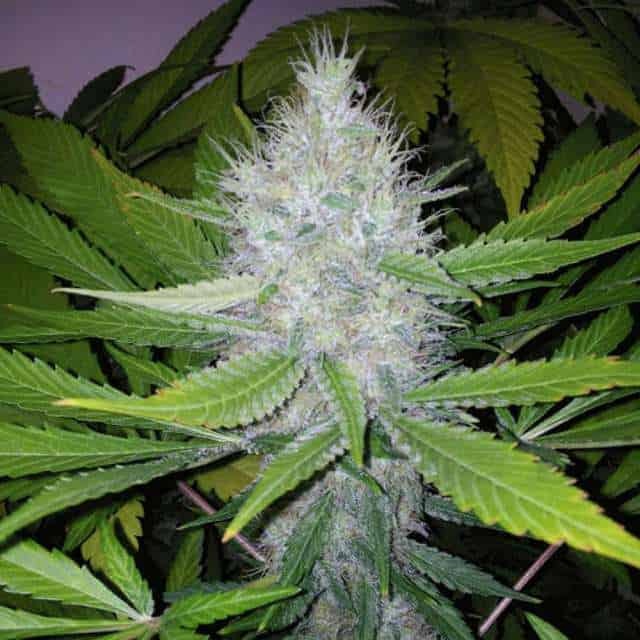 Outdoors, buds are ready to be picked by October end when each plant gives about 16oz buds. The 19%-21% THC content keeps you in a dreamlike state without knocking you out. It’s taste and aromas are a judicious blend of floral, pungent, cheesy, berry, and earthy.